What Happened Over Reading Week? Welcome back from reading week Golden Hawks! We hope you all came back with good stories and are all relaxed. We also hope you enjoyed the show today, because we did! It was weird not having a show last week. Today we also talked about 7th Heaven father Stephen Collins going free because the molestation incidents happened too long ago. We do not think this is right, but one of the confirmed victims said she did not want to sue him, which is admirable of her. We also talked about Kesha suing her ex-producer Dr. Luke for sexual abuse. He turned around and sued her right back for it, but we all know it Kesha is the victim. He is after all the reason for her eating disorder last year. 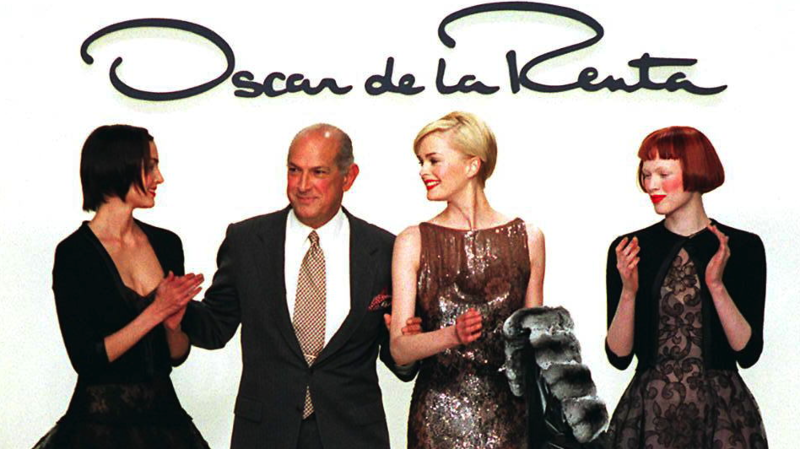 Also famous fashion designer Oscar De La Renta has passed away. His wife confirmed his death and said he died surrounded with family, friends and his dogs (how sweet! ).